Traffic ranks at the Leonora Police Station were forced to arrest one of their superiors after he struck and killed a 64-year-old cyclist on the Boerasirie Bridge, West Coast Demerara (WCD) around 19:20 hrs last night. A breathalyzer test showed that the Deputy Superintendent was over the legal limit when he killed the elderly man. He is the commanding rank at the La Grange Police Station and was driving motorcar PTT 992. 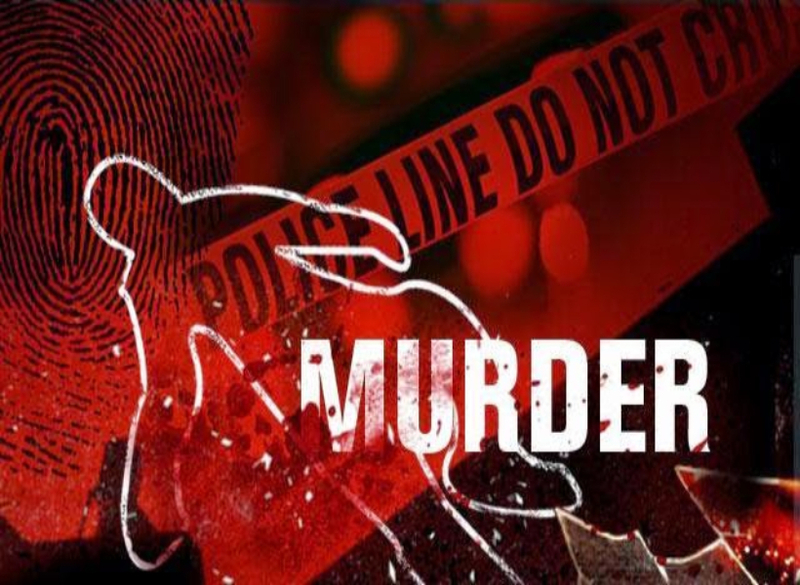 The victim has been identified as Conrad Alleyne of Lot 33 Hague, West Bank Demerara. Alleyne died on his way to the Georgetown Public Hospital Corporation (GPHC). According to information received, the senior cop was proceeding east along the northern side of the bridge when he claimed that he felt an impact. Upon checking, the officer alleged that he found the cyclist lying on the bridge with injuries to the body. The Guyana Standard has been told that the Deputy Superintendent of Police picked up the wounded man and rushed him to the Leonora Cottage Hospital but due to the severity of his injuries, he was transferred to the GPHC where he succumbed on his way. The senior cop, who only proceeded on his annual leave less than a week ago, has been placed under close arrest.